Their special brand of folk music. 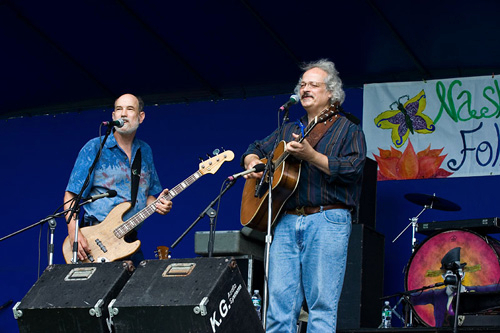 Highly acclaimed as not only songwriters, but as interpreters of traditional and contemporary songs and stories, their show is full of enthusiasm, good humor and fine musicianship. For more information and tickets, go to https://www.musicatocc.org. Thank you for the coverage of our show. We are really looking forward to performing there this Friday night. Fun...and meaningful...that will make you smile...and keep you thinking well after the concert...that is our goal!! you are most welcome. Hopefully the weather won't hinder your travels!